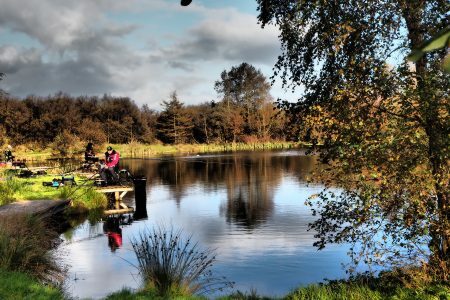 As well as offering open fishing throughout the year we also host a range of competitions and events here at Broom Fisheries, many of which attract some of the country’s top competitive anglers. 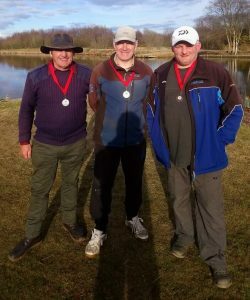 To find out more, or to get involved, give us a call on 01461 700 386 or contact us via the website. 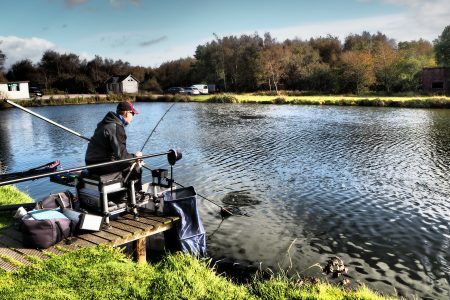 Why not come and pitch your skills against the best? 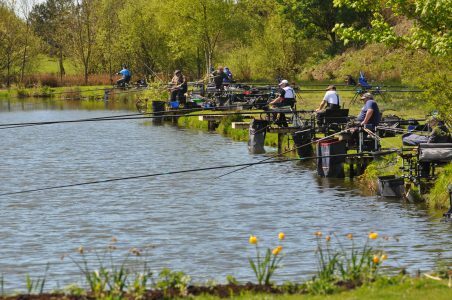 Important notice – competition places are often limited and booked on a ‘first come, first served’ basis – please book early to avoid disappointment. 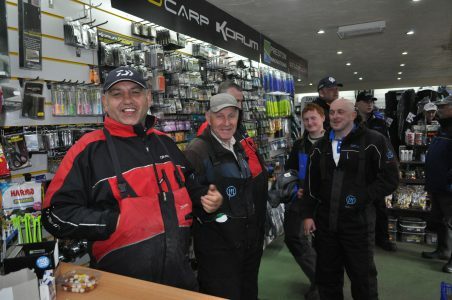 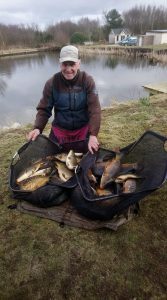 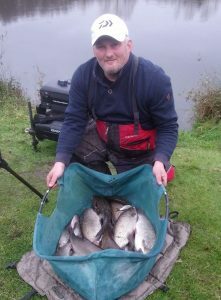 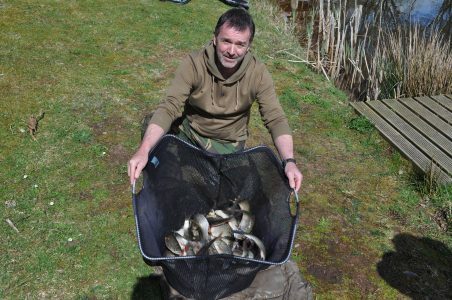 Browse details and results from previous competitions and events held at Broom Fisheries.